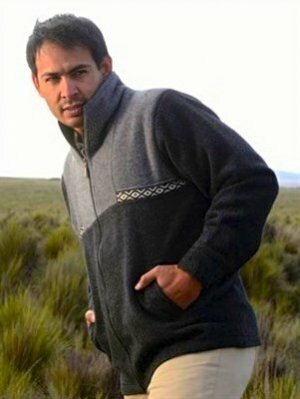 This attractive zip, two-toned alpaca jacket for men and women, will exceed your expectation in comfort, warmth, and durability. 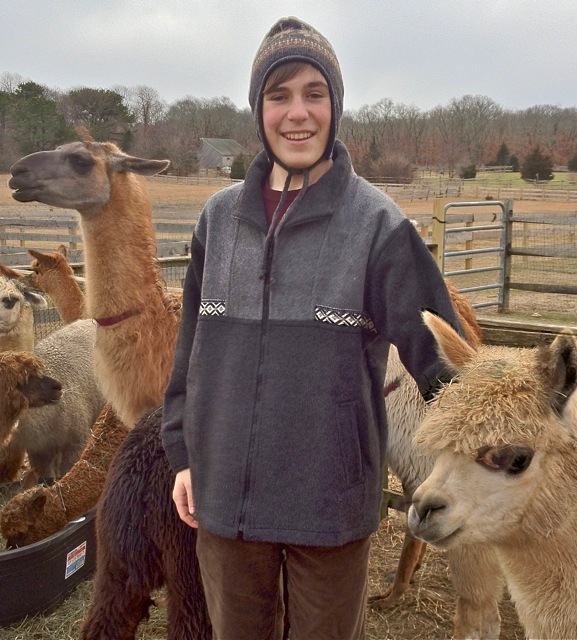 This Alpaca jacket is a vailable in Brown/Black or Charcoal/Grey. 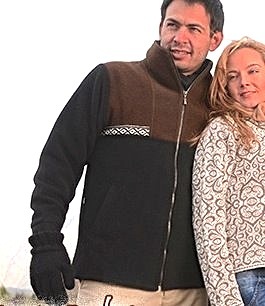 A perfect all-season alpaca jacket for men and women.